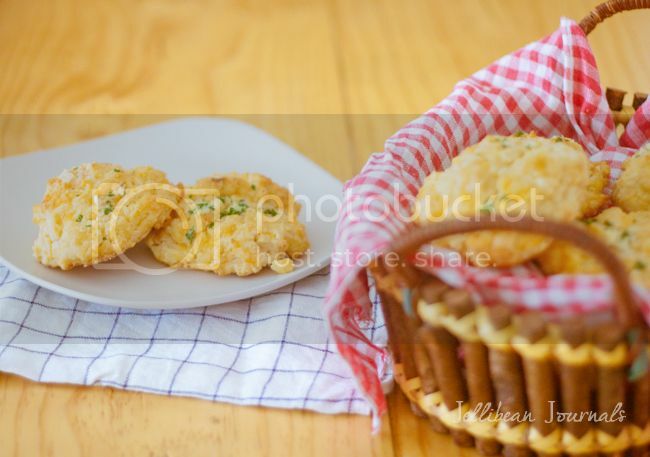 Soon Thanksgiving will be in our rear view mirrors and the holiday baking will begin! 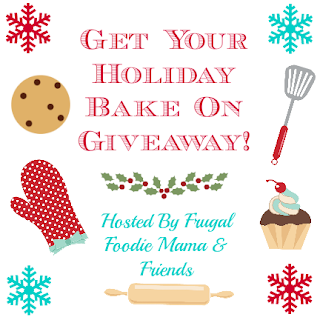 :) Myself & a few of my lovely blog sponsors want to help one of you Get Your Holiday Bake On with a giveaway of $75 in holiday baking essentials (& not so essentials ;) )! Be sure to get entered below!